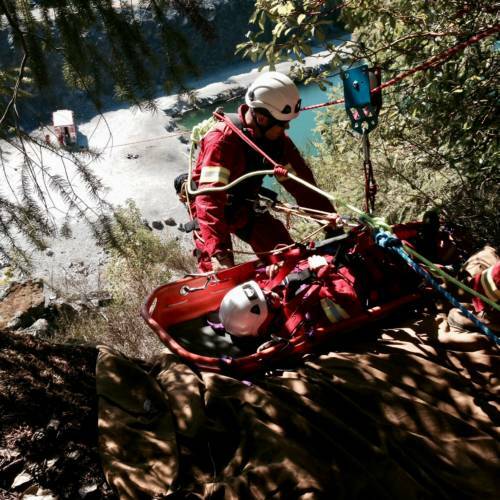 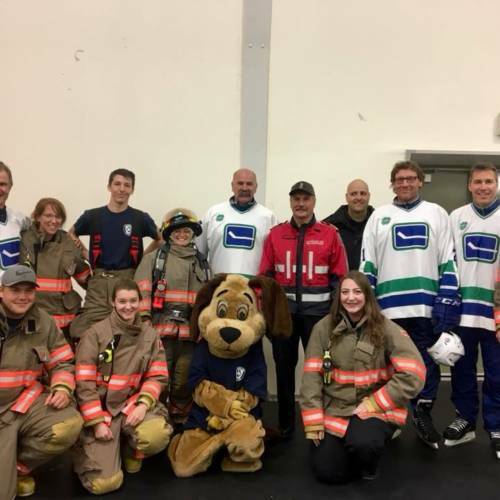 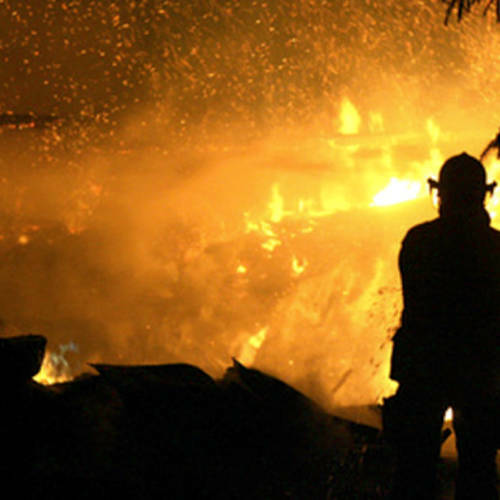 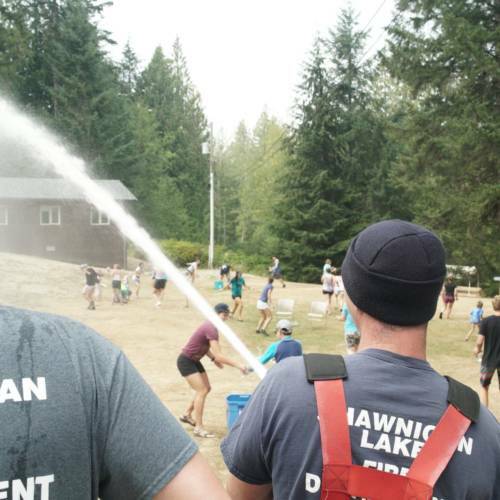 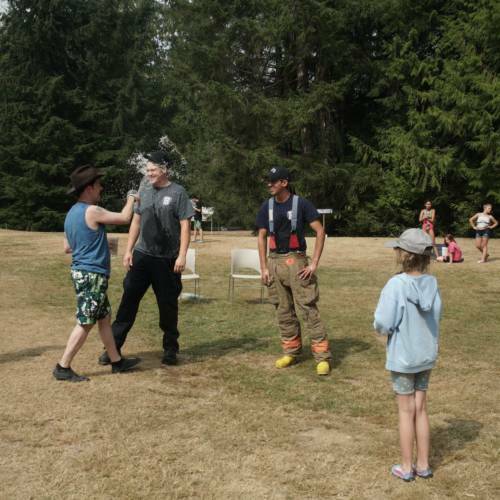 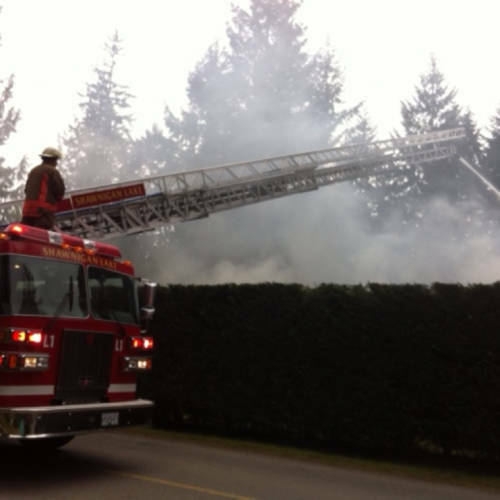 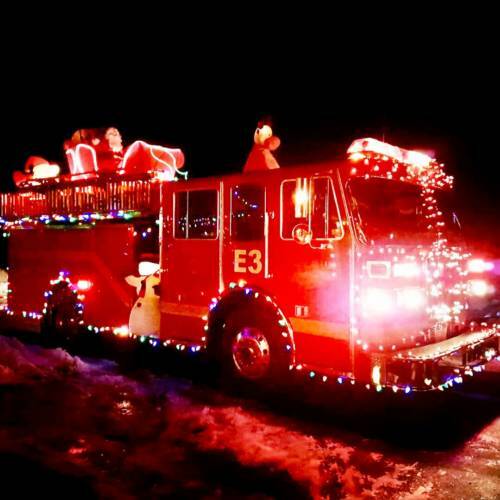 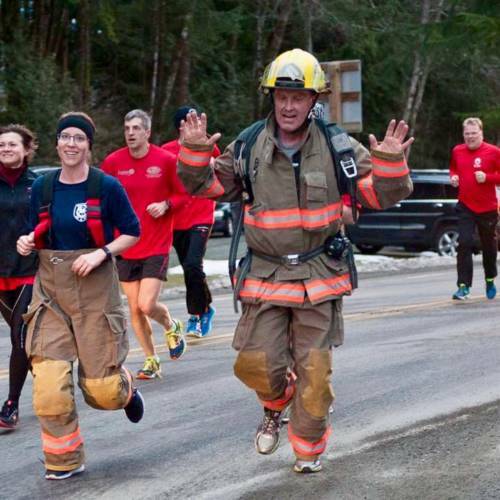 The Shawnigan Lake Volunteer Fire Department is a group of committed and dedicated individuals who possess strong social traits and a desire to help their community by offering fire protection and related services in the Shawnigan Improvement District. 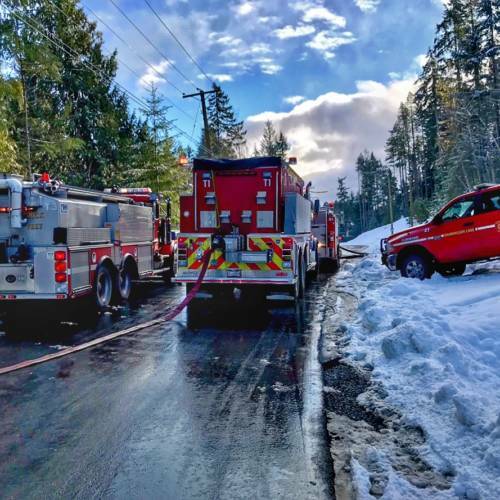 *Additional calls include alarms activated, assistance calls, burning complaints, hazardous materials, hydro line incidents, mutual aid, and rescue calls. 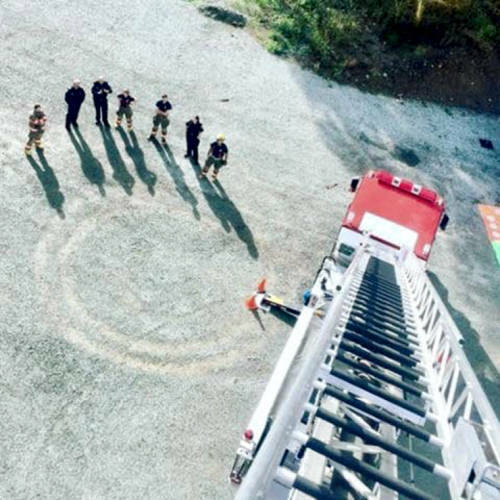 To strive for a work environment that promotes team work, growth and continued learning through positive reinforcement with open and honest communication. 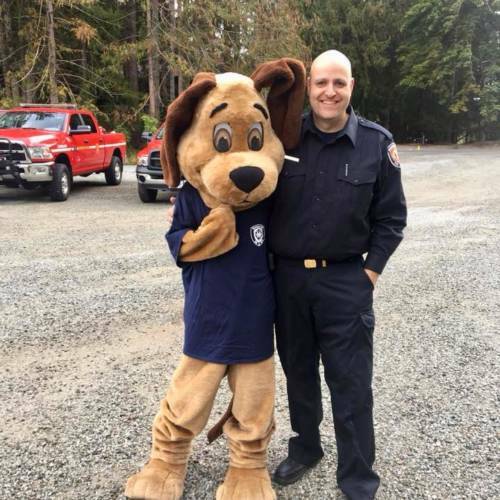 As a volunteer fire department, we are always looking for dedicated men and women to join our team.